Home/Uncategorized/Your Guide to Grab Hire Services – All You Need to Know! When it comes to getting rid of bulky waste and refuse on a large scale – largely on a commercial or industrial basis, but sometimes on a domestic basis, too – nothing quite beats effective, affordable grab hire. Grab hire services from NJB Recycling isn’t just affordable or low cost – it’s responsible, too. We’ll make sure to deliver the right tools, team and vehicles to your door or premises whenever you need a helping hand – to grab up all of that unwanted waste and rubbish for fast and easy disposal. What’s more, you can even hire us on a same day basis – meaning that you can book online or call our team for more information if you are in need of grab hire collection or clearance at extremely short notice. We know that time is money and we understand that these needs can arise at the most inappropriate moments – so we’re here to relieve you with a reliable and trusted grab hire fleet to take care of all your recycling and removal concerns. Looking for cheap grab hire in London, Surrey, the South East or South West? NJB Recycling will more than have you covered with a reliable low cost tariff. Grab hire is often used in circumstances where there is a larger need for access due to the size of certain projects, or due to the sheer amount of waste and refuse needing to be picked up and disposed of. Grab lorries and grab hire services are available throughout our region at a low cost basis thanks to our flexible tariffs – meaning that whether you are overseeing a large scale industrial or construction clearance, or if you simply need greater access to pick up and remove certain waste and rubbish, NJB Recycling will have the fleet and the experts to hand to ensure everything you need removing is cleared away with efficiency and professionalism. Grab hire is traditionally more than at home when it comes to construction clearances, large scale waste removals and commercial or industrial disposals. If you’re overseeing a major renovation project on either a domestic or a commercial scale it makes sense to hire a grab hire lorry or service to make sure that all of the heavier and bulkier items and waste you would otherwise have difficulty handling is collected and disposed of with speed and with responsibility in mind. If the scale of your project or operation demands more than a simple skip or rubbish clearance service, it may be worthwhile considering grab hire to make sure that all of your waste is safely disposed of and without risk of injury. Grab hire is now easier and more cost-effective to the book than ever before – all you need to do is either call us or book online to get access to our team whenever you need them. Our grab hire standards come in various sizes, meaning that whether you are overseeing a smaller construction site disposal or if you are in need of help with a sizeable industrial clean-up, we’ll be on hand to get everything removed and off your site the same day we attend. 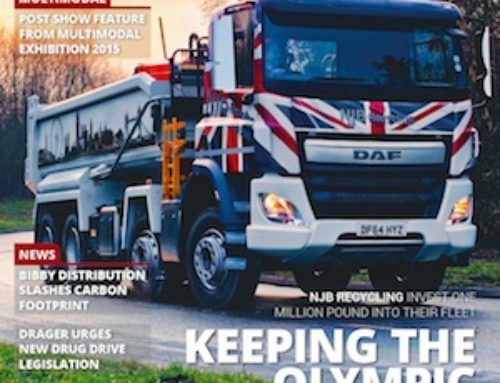 We’re proud to be able to supply grab lorries of various sizes and capabilities, and our team are more than ready to help tackle larger and more complex jobs as and where required. Simply let us know your exact needs at the point of booking with us and we will set you up with a grab lorry and arm that will offer you the best value and the most efficiency. What are the Advantages of Grab Hire? 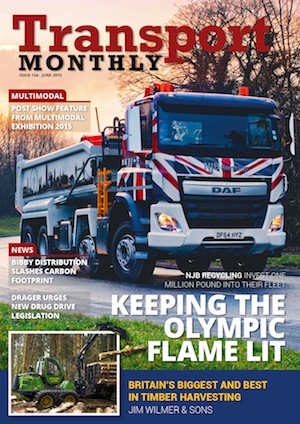 Granted, there may be occasions and circumstances where skip hire or straightforward rubbish clearance may be more effective or practical for your needs (for example on a small scale household or domestic clearance project) – but there’s plenty to be said for the sheer scope that a reliable grab lorry can offer. Grab hire with NJB Recycling is quick and painless, and always professional – take advantage of our same day booking and you may even get access to our expertise and our fleet of grab lorries the same day you call in or book online. Grab hire lorries and services often allow for almost twice the volume that two of our regular skips can collect – and despite what it may seem, our lorries and grab hire standards offer minimal disruption, meaning that you can easily arrange for and fit in a collection or clearance with us without upsetting your day or routine. Take a look at our low-cost tariffs and take advantage of our online booking system, too! Here at NJB Recycling, we’re always happy to help support a wide range of needs and requirements, and one area of flexibility we can always support is in our sizes and types of vehicle. 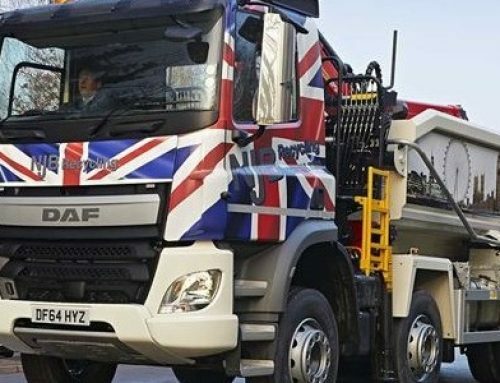 We currently offer a great fleet of grab lorry trucks, tipper and grab lorries, grab wagons and muck away options – we’ll find you the best possible fit for your particular project and/or needs. All you need to do is let us know exactly what you need and when – and we’ll find you the best possible deal and value as well as the right vehicle to tackle all the waste you have to offer. The cost-effective factor of grab hire is simple – why spend more time, money and energy in transporting piles of rubbish and waste to the local dump when we can attend your premises and take it all away for you in one or two visits? It just makes economic sense! 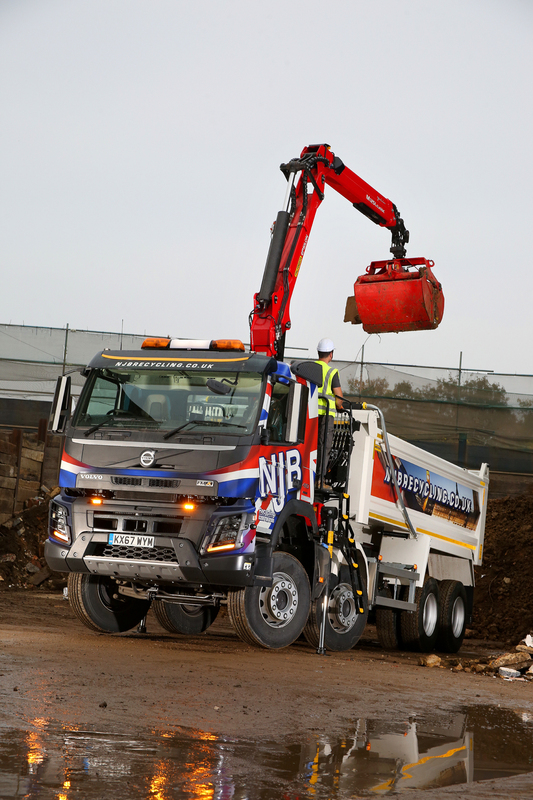 NJB Recycling have more than a few years in the grab hire trade as well as in general rubbish clearance and skip hire, meaning we are always on hand to ensure that you have the right vehicles, tools and team to take care of all of your unwanted waste and debris. From commercial and industrial sites to large-scale building projects, we’re here to help with low cost tariffs and same day clearance services you can set your watch by. We also offer a wide range of vehicles and sizes to ensure you always have access to the best lorry for the job. You can book grab online with us at your convenience – all you need to do is click the relevant link and pick a date and time which suits you best. We’re waste removal suppliers and ‘near you’ experts – we can even be on hand to attend to on site clearance for longer periods and exclusive contracts – there really is no limit to what we can do for you. For no mess clearance and no disruption to your ongoing projects and work, call us or book online for a quick response today. Call 02087867000 or book through our online form – and we’ll dispatch our expert team and the right vehicle(s) to you just as soon as we possibly can. Why pay more for Wimbledon grab hire when we’re always looking out for the best value for you? Call today and grab a deal.